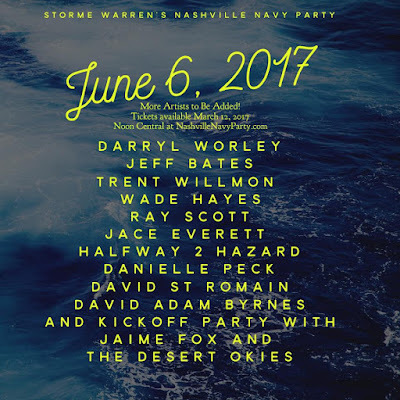 2017 Nashville Navy Party Details Announced! Tickets will be on sale on Sunday, March 12, 2017 at NOON CENTRAL on NashvilleNavyParty.com. *** Do purchase before then even if the links are active, your order will be cancelled!